Below are answers to frequently asked questions about our Office, Meeting Room and Virtual Office products. Please note that product options may vary by location. Please select a category to view questions. What is Tower Executive Suites (TES)? How is it different from a traditional office? 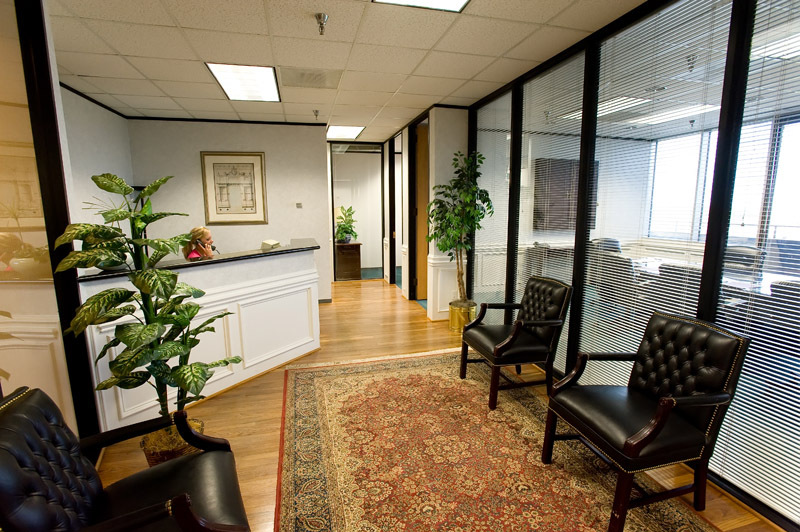 Tower Executive Suites centers are conveniently located around the Houston area. With Tower Executive Suites, you get a complete, professional office environment included in one monthly fee. You’ll also get professional receptionists, state-of-the-art telephone and IT services, kitchen area and several conference rooms. With traditional offices, you have to navigate the costly and time-consuming world of setting up and configuring your workspace. Before you can be productive, you must: * pay for altering office space * sign a fixed-length office lease * provide office furniture * contract with multiple service providers (phone, Internet, maintenance) * hire an office staff * buy or rent office equipment * build or configure connectivity infrastructure * spend time, resources and money. With TES, your office space solutions are a single phone call or mouse click away. Simply plug in your computer and start working — and leave the rest to us. What types of terms come with Tower Executive Suites (TES) office space? With traditional office space you often need an attorney to negotiate a complicated time consuming office lease before you can rent or lease an office. But using Tower Executive Suites for your office space solution couldn’t be easier, especially when compared to renting traditional office space. We have a service office agreement instead of a 20-pages or more office space lease. We give you control over the term of your office service agreement — from three months to five years — so you have the ability to grow as your business needs change. And with our professional office staff you have on-demand access to administrative support and office equipment without hiring a permanent staff or making a capital investment. Is your business center located where I need to do business? 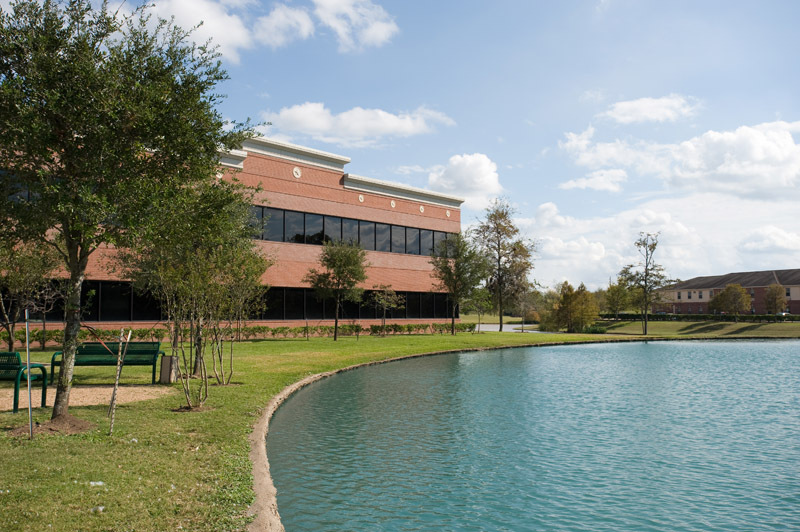 Tower Executive Suites offices are located around the Houston area with access to over 700 centers worldwide through Alliance Business Centers global network. There’s no need to conduct an extensive search for office space to rent that is suited to your needs — simply fill out the Inquiry Form! And consider a Tower Executive Suites virtual office if you don’t need a full time office. No problem. 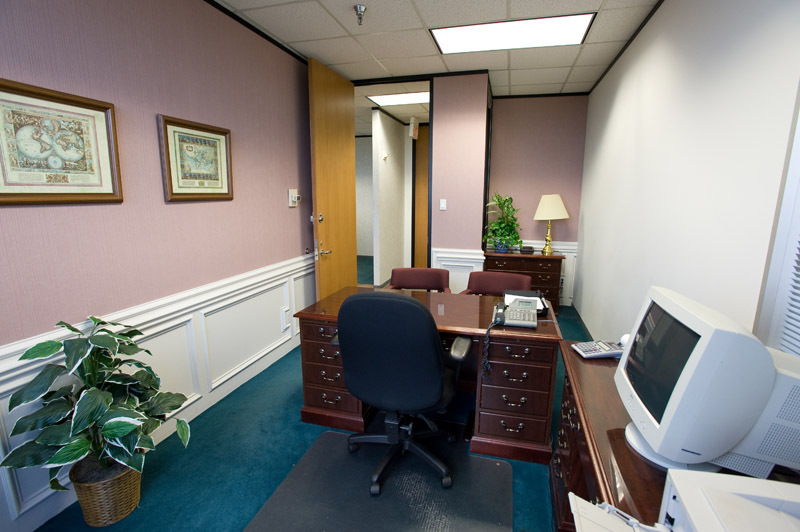 We can accommodate your changing office space needs with ease. You are locked into a lease agreement when you rent a traditional office, but at Tower Executive Suites you can expand or shrink the size of your office space as your needs change. You only pay for the office space you need. How does Tower Executive Suites (TES) support my business when I travel? 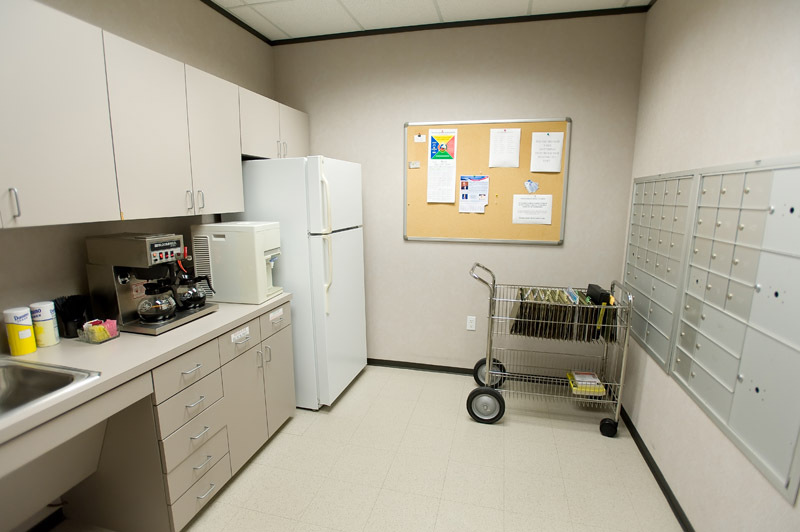 Your office is secure and our staff is answering your calls and handling your mail and deliveries. 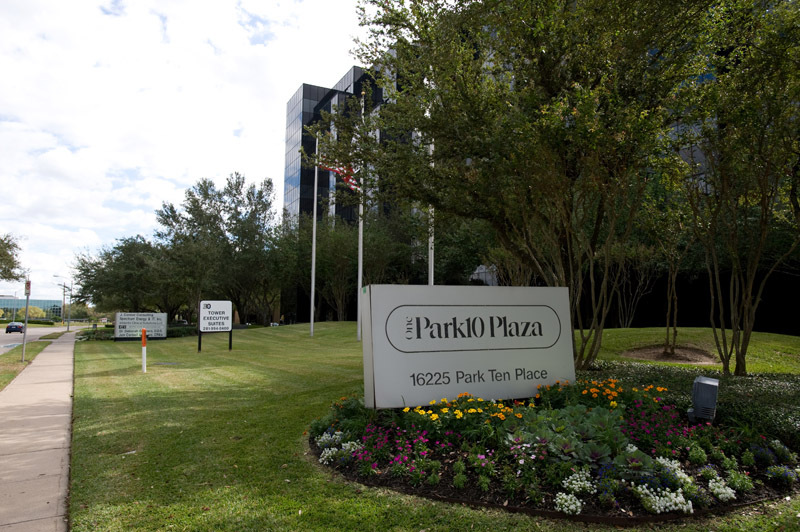 In addition, as Virtual Office customer and you are visiting Houston, you’ll receive priority access to Tower Executive Suites meeting rooms, video conferencing and services. Our business center has trained specialists on hand to help you with copy and printing services as well as reception and concierge services. Tower Executive Suites offers various configurations to suit your needs. In a Tower Executive Suites business center, you do not incur any of the costly setup fees involved in renting traditional office space. Choose from a single-person office, a large executive office, a team office or an open floor plan – furnished. All our offices can be equipped with our advanced IT and telecom packages without delay. No. All our offices come equipped with everything you need. We have contemporary and traditional office furniture, high-speed Internet connectivity, fully staffed reception areas, stacked kitchen and creative service area for your support. When you lease or rent office space the traditional way you must outfit the entire office to your specifications at your own expense, which can take weeks or even months. With Tower Executive Suites you can begin working immediately. Do you have staffing available at Tower Executive Suites (TES)? At Tower Executive Suites, a full-service office staff is always on hand to handle your day-to-day administrative duties or on an as-needed basis for those special projects. Unlike traditional leasing there is no need to hire an outside administrative staff to service your office. Our business center come equipped with high-speed Internet and advanced telecom infrastructure. Our business center can be configured to your specifications and ready in no time. You can sign your Tower Executive Suites office agreement on one day and start working in your new office the next. The process to rent office space can take weeks or even months. How will my business be visible at Tower Executive Suites? You will have a visible presence in our lobby directory. We’re pleased to offer to display your name with your office. So, in addition to all the benefits of working in a Tower Executive Suites business center, your office will present a seamless yet individual image. Contact us for details. You will have a choice of meeting rooms or executive day office. Your meeting rooms, or conference room delivers a professional atmosphere equipped with high-speed Internet service and free local calling. Our professional meeting room staff has the skills to accommodate your needs from presentation preparation to technical assistance. Photocopiers, color laser printing, facsimile and other services are also available for our meeting room clients. 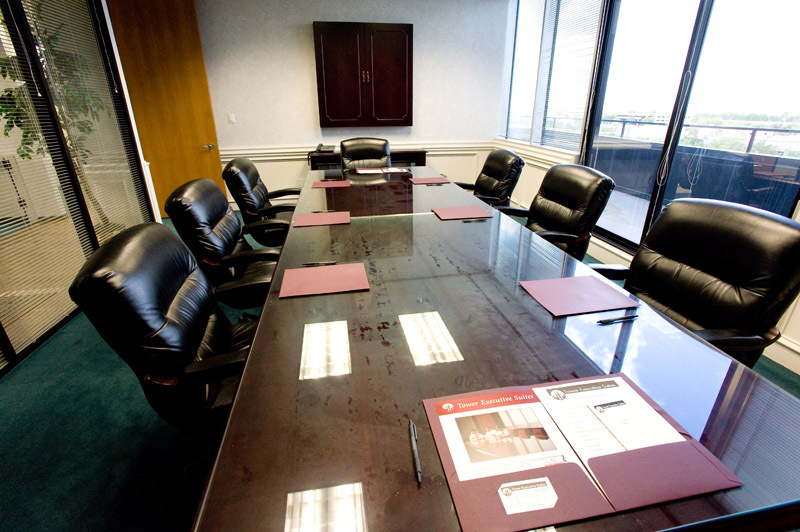 In short, we have all the accommodations to make your meeting a success. 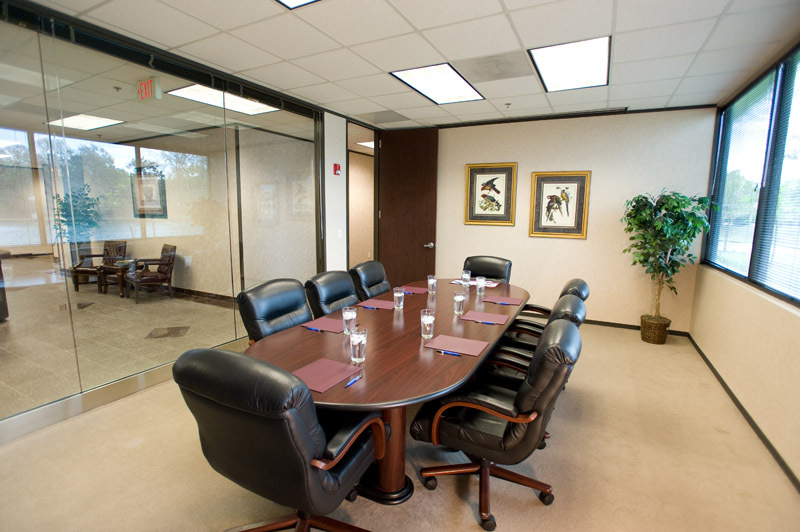 Our meeting room will allow you and your guests to focus on your work. And since our staff supports our meeting rooms, you will have no outside distractions. Your attendees will be greeted by a professional team in our spacious reception areas and shown to your assigned meeting room. Our staff will have your meeting room waiting for your use according to your specific layout. You can choose from a standard meeting room, conference room or board room. Free flip charts and white boards, free high-speed Internet access (Hard wired and wireless) and free calls are readily available in our meeting rooms. Plus, you will have meeting room staff available to streamline your presentation setup. Catering can be included with a full-day meeting room standard package and also available for a half-day meeting room booking. Why use Virtual Offices with Tower Executive Suites (TES) ? A Tower Executive Suites virtual office provides all the benefits of a prime office location, without the need for you to be there. 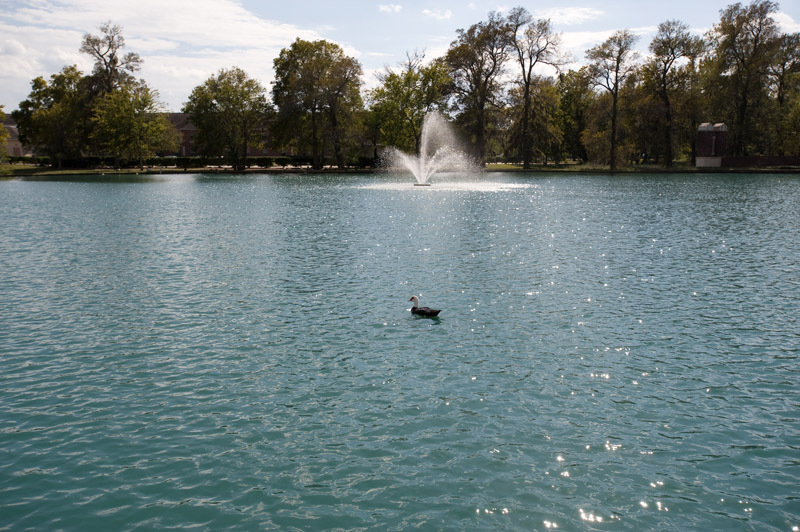 Virtual offices offer a vital business address in the Houston, Texas area. Professional virtual office receptionists offer live call handling using your business name. Your TES virtual office number is equipped with seamless call patching so you’ll never miss a call. Plus you have 24-hour remote access to your virtual office voicemail. Even if you expand or relocate, you’ll never have to change your business address. And if you expand into a new market, Tower Executive Suites will help to provide you with a virtual office location nearby. Mail received at your virtual office business address can be forwarded anywhere in the world by postal mail or facsimile or held for pickup. With a Tower Executive Suites virtual office you can have an instant presence for only dollars a day. Are offices available to me as a Tower Executive Suites virtual office client? A virtual office offers up to 16 hours of shared office/small meeting room usage per month or more with a tailored plan. After that you can pay as you go with offices available from $25 per hour. With a virtual office you get a dedicated virtual office phone number with call patching service for one person plus our mail forwarding services. Your office usage of 16 hours per month per month includes access to furnished offices at our location, with high-speed Internet connectivity, free local calling and available secretarial support. Will a Tower Executive Suites virtual office work for my home business? When you want to present a prestigious business address to your clients and benefit from the cost savings of a home office, a virtual office is right for you. You benefit from a world-class business address with a Tower Executive Suites virtual office. And with virtual office call patching you will never miss a call whether you are in your home office or on the road. Our virtual office operators handle your incoming calls in the name of your business and your calls are seamlessly transferred to your preferred number by our virtual office telecom system. Your virtual office operator can transfer the live call to your home voice mail or virtual office voice mail, or even e-mail you the message! If you decide to expand to a full time office, a Tower Executive Suites virtual office business address means you won’t have to change your address. Will a Tower Executive Suites virtual office work for my small business? A Tower Executive Suites virtual office can give a small business a big presence. Call patching and mail forwarding allow your company to be anywhere you need to do business without the need to have a dedicated office. A professional operator answers your virtual office phone in the name of your business. Your incoming virtual office calls are seamlessly transferred to your preferred number or messages can be taken and delivered according to your specifications.When it comes time to test a new market, you can reduce your setup costs with a Tower Executive Suites virtual office. Our virtual office product offers up to 16 hours of office space/small meeting rooms usage per month in addition to board rooms and secretarial services. Will a Tower Executive Suites virtual office work for my medium or large business?Virtual offices allow you to set up a local presence without expanding your real estate portfolio. You’ll instantly have a dedicated virtual office business address, allowing you to test a market without the risk of leasing office space. And with virtual office call patching your calls can be forwarded to your existing telecom infrastructure. Rely on a Tower Executive Suites virtual office to generate increased customer contact without the added expense. How does virtual office call patching work?A Tower Executive Suites virtual office operator will answer your calls in the name of your business. Based on your specific instructions, your virtual office operator will seamlessly forward your calls to your specified number (a cell phone for when you’re on the road, a central office phone or your home phone) anywhere in the world. How are my virtual office phone message handled?Should you be unavailable, your virtual office operator will direct your callers to your virtual office voice mail or to your off-site personal voice mail. You can even have your virtual office messages e-mailed directly to you! You’ll never miss a message with a Tower Executive Suites virtual office. Virtual office mail forwarding services will forward postal mail received at your virtual office business address to your preferred location, fax it worldwide or hold it for you to collect. A Tower Executive Suites virtual office is a perfect solution for when you may need an office on-demand but not daily. With a Tower Executive Suites virtual office you receive 16 hours of shared office/small meeting room usage per month. You can walk in, sit down, plug in and be working in minutes in a professional business environment whenever you need one. You can upgrade at any time to a full-time office and keep your virtual office business address telephone number. Does a Tower Executive Suites virtual office include a solution for meeting with clients or associates? In addition to your virtual office business address and message handling, you will have access to more than 16 hours per month at the Tower Executive Suites meeting rooms on a pay-per-use basis. This service is great for those times when you need to conduct business face to face. Your virtual office membership gives you priority access to all of our meeting rooms.